Calcium tablets are elemental forms of calcium, an essential mineral for human health that may be taken to supplement calcium obtained from dietary sources or to address a calcium deficiency. 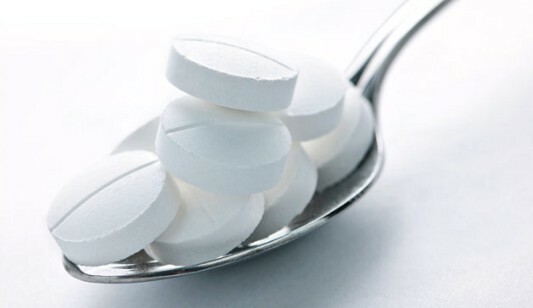 Most supplements contain one of two forms of calcium — calcium carbonate and calcium citrate. Since vitamin D is needed to help the body absorb calcium, many calcium supplements also contain vitamin D.
Scope of the Report:This report focuses on the Calcium Tablets in Asia-Pacific market, especially in China, Japan, Korea, Taiwan, Southeast Asia, India and Australia. This report categorizes the market based on manufacturers, countries/Regions, type and application. There are 19 Chapters to deeply display the Asia-Pacific Calcium Tablets market.